Crown lengthening is a versatile and common procedure that has many effective uses and benefits. A common reason for crown lengthening is for the purpose tooth restoration and/or crown placement. At times, when a tooth needs to be repaired or restored, not enough of the tooth sticks out above the gum to support a filling or crown. 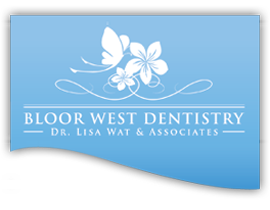 Crown lengthening is a surgical procedure performed to expose more tooth structure in order to properly restore a tooth. The purpose of crown lengthening surgery is to provide more healthy tooth structure to work with when restoring or repairing a tooth that has been fractured or decayed below the level of the gum. In addition, crown lengthening can be used for cosmetic purposes to correct a low gum line known as a “Gummy” smile, where teeth are covered with excess gum tissue. 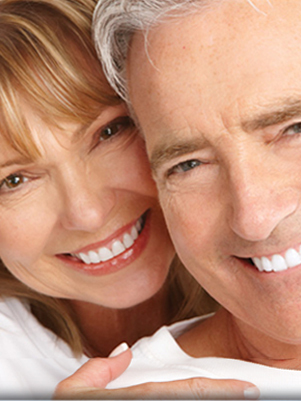 Crown lengthening exposes more of the natural tooth by reshaping or recontouring bone and gum tissue. This treatment can be performed on a single tooth, many teeth or the entire gum line, to expose a pleasant, aesthetically pleasing smile.